Jules Darling: What the Hell, Nordstrom? 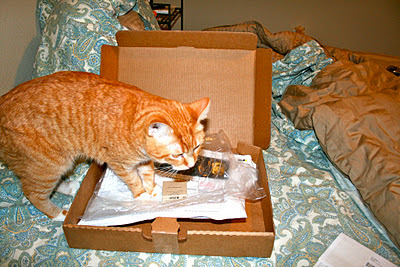 This afternoon my delightful UPS man knocked on my door and delivered a package from Nordstrom. I had been tracking the progress of this package and was aware that it was out on the truck for delivery today. 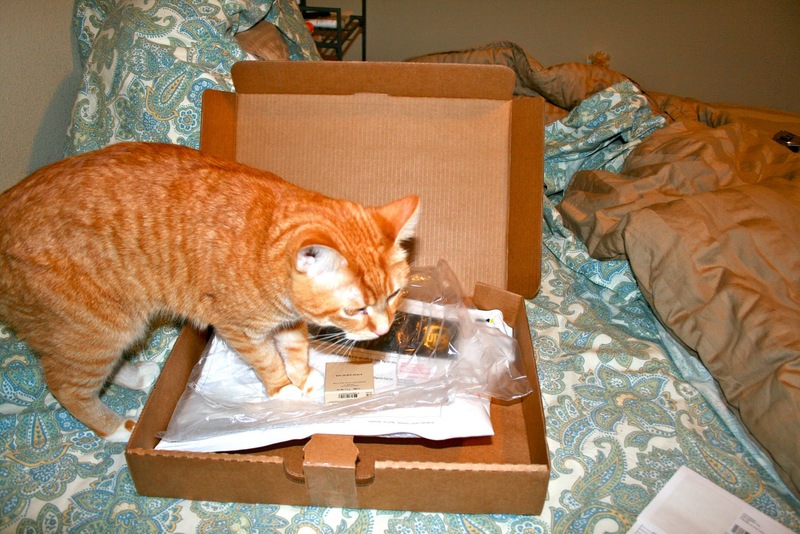 Nonetheless, when he reached across the threshold to hand me the box, my first impression was that it must not be for me. Surely this enormous box would not be for the one, single, small eyeshadow I was expecting?! Oh, how wrong I was. Indeed, the box was for me. And it only contained one small burberry eyeshadow (if you squint you can see it in the picture above). But, for some unknown reason, Nordstrom found it necessary to send it to me inside of a plastic bag, which was inside of a large bubble mailer, which was inside of an even larger cardboard box. Now, I certainly appreciate that Nordstrom clearly wanted the product to arrive in one piece, but this seems a bit excessive to me! Not only are they wasting trees and plastic (eek! ), I am sure their shipping costs were exorbitant! If you really don't want to make more of a profit, Nordie's darling, feel free to charge me less and use less packaging! With that said, I am extremely excited about this product! 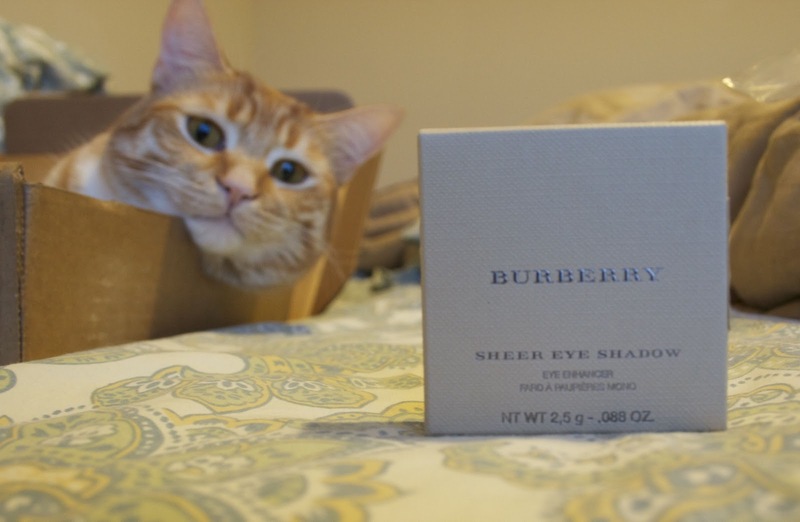 It is officially the first Burberry Beauty product I have owned! 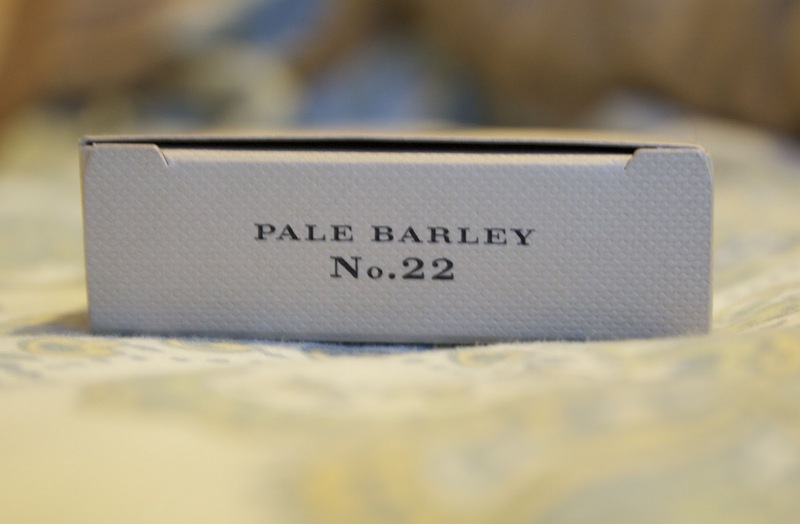 It is what looks like an absolutely gorgeous, neutral, and slightly sheer eyeshadow in the color Pale Barley. It was only recently released by Burberry, and you can expect swatches (and a possible EOTD...that will likely not deviate too far from previous ones) on here along with a few other Burberry products I have ordered. So, watch this space!